ACCELERATE is back for 2016! Liverpool will again be hosting this fantastic one-day event on Friday July 1st 2016. 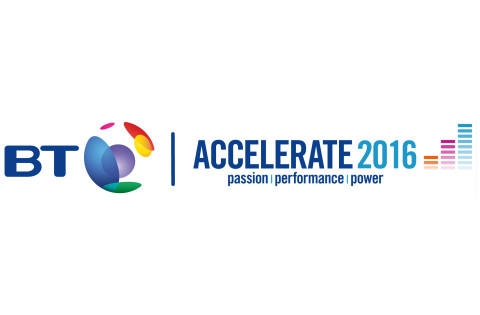 ACCELERATE 2016 provides a unique accelerator for growth, motivation and an opportunity to connect businesses. Do you want to become a world-beating organisation and be part of the UK’s economic fightback? Then join us at ACCELERATE 2016. Designed to help you think smarter, connect to a wider audience and grow your business, ACCELERATE 2016 brings together high profile, entrepreneurial keynote speakers from different business sectors to inspire delegates wanting to kickstart their own business or take their current business to the next level.